Sales expected to fall later in year. 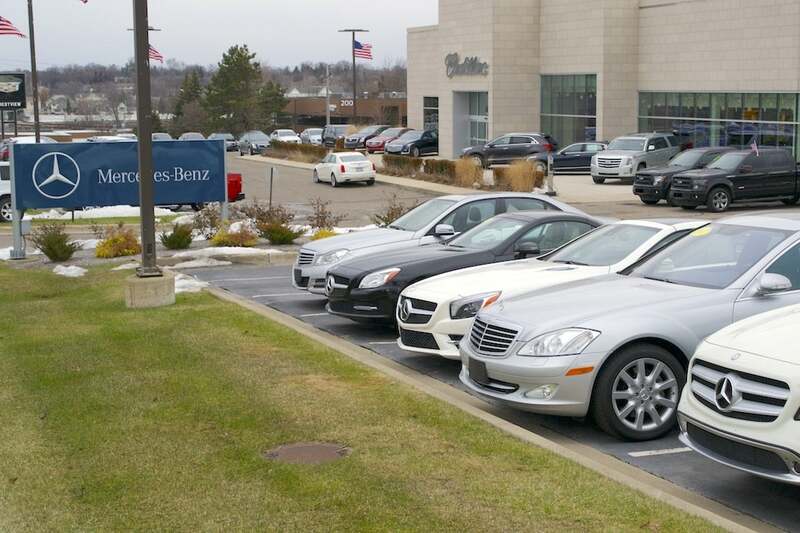 Auto dealers are expressing concern about new vehicle inventory levels early in the year. Car dealers and manufacturers keep a careful watch on inventories and a rising level of unsold vehicles in dealer hands is drawing attention and concern both for the health of the industry and of the overall economy. The American International Automobile Dealers Association, or AIADA, is reporting that car dealers are beginning 2019 with a heavier inventory of unsold vehicles on their lots, a situation that some analysts say will put pressure on them to push for cuts in factory output as U.S. auto sales are expected to cool this year. Most forecasts call for vehicle sales to drop to between 16.8 million to 17 million units this year, which is a decline of between 200,000 to 400,000 units from 2018. Carmakers insist, even with the decline, 2019 is promising to be another good year in what has become a string of good years since the end of the recession 10 years ago. Automakers, however, see the bump in inventories this winter as normal and not out of the ordinary. Ford sales analyst Erich Merkle noted people ring the alarm bells every year in January, as the days’ supply numbers are not calculated using a seasonally adjusted sales number. In December, which is historically the strongest sales month of the year, days’ supply for the industry was 61 days. In January, which historically is the weakest sales month of the year, days’ supply for the industry was 88 days, Merkle said. “In January 2018 days’ supply was 84 days. Is January of this year a little higher, yes, but keep in mind that the cold weather at the end of the month had some impact at the close, which could account for a little higher days’ supply this year than last,” Merkle added. GM spokesman James Cain also noted that year-end 2018 inventory was 755,000 units, essentially equal to a year ago as GM headed into the first-quarter of 2019. This entry was posted on Wednesday, February 6th, 2019 at and is filed under Automakers, Automobiles, Business, Crossovers/CUVs, Executives, Markets, Minivans, Monthly Results, Personalities, Pickups, SUVs, Sales, Sales, Sedans, Trends, U.S./North America. You can follow any responses to this entry through the RSS 2.0 feed. Both comments and pings are currently closed.